The Liberty International Tourism Group is a privately owned tourism company with 48 offices in 38 countries that serves Leisure business, Meetings & Incentives, congresses and events around the globe. 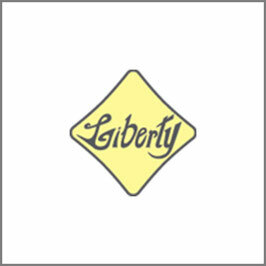 Today Liberty is one of the world-leading DMC with a unique business set-up. Thomas Kirchenmajer was appointed as the Group COO and Chairman of the Board of the Liberty International Tourism Group in 2012. He oversees the business development of the Group as well as marketing and financial aspects with the main focus on driving the Groups Strategy 2018. He is founder of eventconcepts, an event management company working for clients like IBM, SAP, Fujitsu, Munich Re or Thyssen Krupp and in addition founder of eventfactory, a teambuilding and outdoor company, d&ph eventconsulting with a focus on controlling and consulting for touristic firms and the shareholding partner of Liberty in Germany.